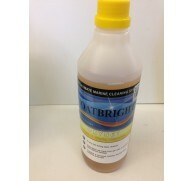 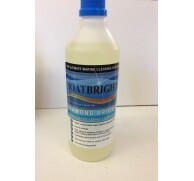 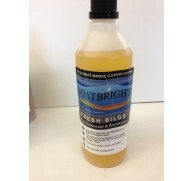 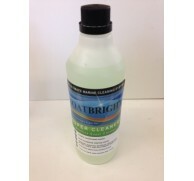 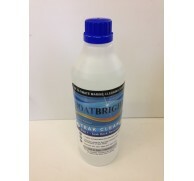 The new Boatbright range of products covers all cleaning tasks around the boat. 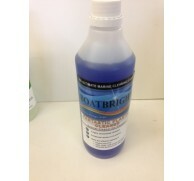 Whether its cleaning and restoring teak and plastics to ridding yourself of that awful smell in the bilge look no further. 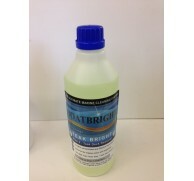 Originating from the tried and tested Prologic brand, Boatbright continues the tradition of supplying products that are cost effective and really do work!